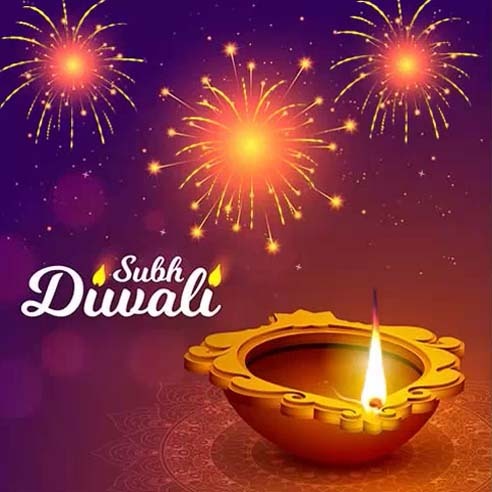 Deepavali, more commonly known as Diwali, is celebrated by Hindus across the globe. It is a long awaited festival by many, as it symbolizes the triumph of good over evil, of purity over impurity. This occasion brings with it an exchange of gifts complete with sweets and other traditional items, as a token of love and affection as well as a symbol to let go of past differences. Preparations begin weeks before, as houses are cleaned and new clothes are bought specially for this day. The entrances of homes are decorated with rangoli or patterns, while the inside is lit up with diyas and adorned with flower garlands. 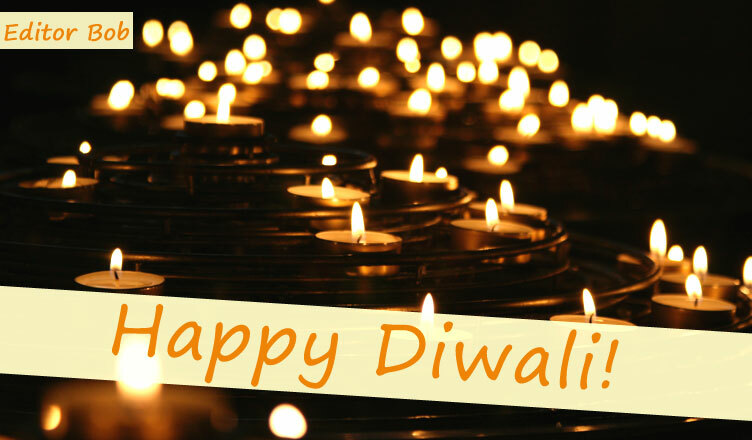 On Diwali, Lakshmi and Ganesha are worshiped to summon health and wealth. Finally, the bursting of firecrackers at night, by children and adults alike, is carried out with utmost joy! 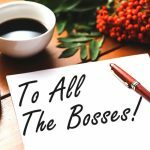 Previous Here’s To All The Bosses! Next Halloween Ghosts Petrify Me!